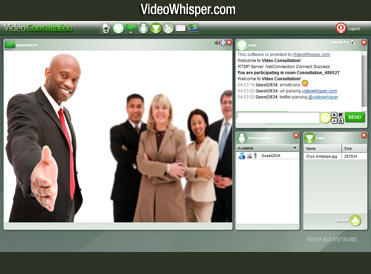 Use VideoWhisper WordPress Video Presentation plugin to setup a website where tutors can run paid live video seminars, presentations, conferences, eLearning rooms. FFMPEG and latest codecs on web host, required for transcoding. 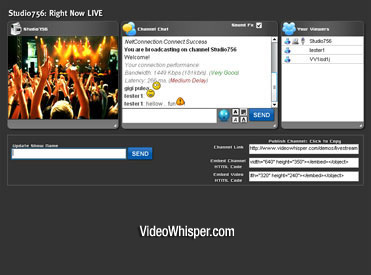 Recommended: VideoWhisper Wowza Hosting starting from $50/month. s2Member plugin to enable paid membership, tutor roles (FREE for use with PayPal).